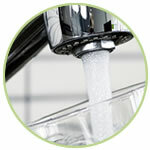 RainSoft water conditioning and drinking water systems are designed to meet a variety of water quality challenges, providing you with effective, affordable water conditioning solutions for achieving the best possible water quality for your home. Our water conditioning systems incorporate our proprietary EC4 technology, a system that learns how your family uses water and adjusts for water consumption and salt usage, allowing your family to save money. 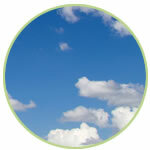 RainSoft air purification systems treat the entire home, not just one room. Our systems mount directly into the ductwork of your home, providing cleaner, fresher air throughout the entire house. With advanced UV light and ozone lamp technology, the AirMaster Ultra system eliminates airborne contaminants in your home. Since 1953, RainSoft has been an innovative leader in the water treatment industry and has earned more than 75 U.S. and international patents. 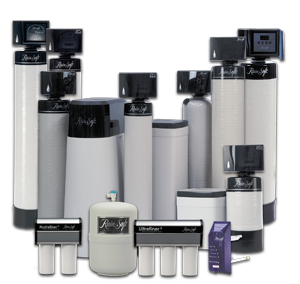 RainSoft offers one of the most comprehensive limited lifetime warranties in the business on our home water filtration systems and water softeners. We invest heavily in research, development, independent third-party testing and certification programs to assure the utmost quality and reliability in all of our air and water conditioning products.